For years unscrupulous marketers pushing unhealthy foods or unbelievable marketing claims have dragged down the credibility of all marketers. Now under a new rule from the Advertising Standards Authority (ASA), junk food ads are not allowed in media where under-16s make up 25% or more of the audience. 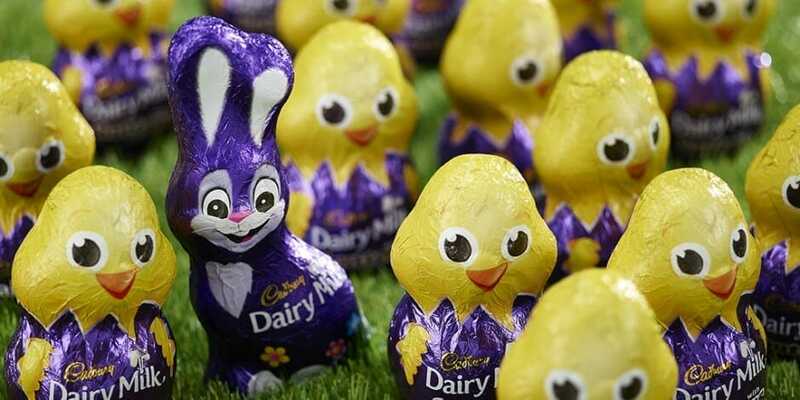 While Cadbury has become the first symbolic advertiser to have ads banned, the real target won’t be brands that make candy (which is obviously not a substitute for a meal), but rather the brands who sell sugary processed unhealthy foods that masquerade as healthy snacks or breakfast foods. Those are the ones most parents would rather shield their children from anyway.